The TRUMPET Program has over 60 calculators available for checkout to NETC students and employees. Calculator checkouts are for the duration of the semester and are issued on a first come, first serve basis. 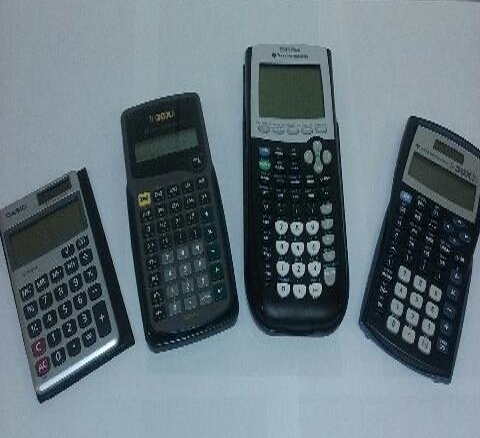 *Completion of a calculator request form does not guarantee availability of calculators. Students or employees in need of a calculator should complete a TRUMPET Calculator Request Form (CLICK IMAGE ABOVE) or contact the Cohort Support Staff on your local campus.